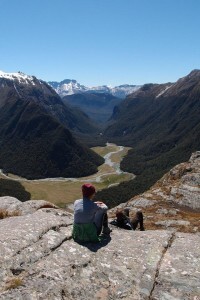 Every travel guide and Google search will tell you that New Zealand in many ways is an extraordinary country. Filled with rich and puzzling nature, beautiful scenery, adrenalin-provoking adventures and hospitable people. 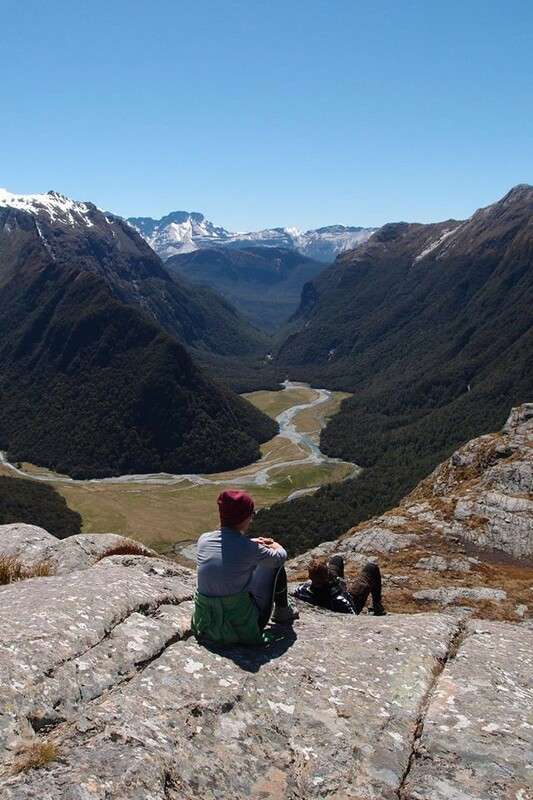 I will unconditionally agree, concur and confirm that New Zealand is worthwhile – just for being New Zealand. But having said that, I will move on and tell you the stuff that’s not so easily googled. First of all, the IJI programme. It is nothing short of what it is made out to be; a luxurious possibility of going across the globe to new opportunities, and a programme with a high level of engagement from the professors in Auckland. Second of all; the studies. My impression is that this specific programme has a higher level than you will find many other places when going on exchange from Denmark. The curse of the Danish education system is that we are slow starters, meaning that even though you are 25, your official level might match that of a 21-year old abroad. In IJI, you will be in class with students who are already done with their bachelor’s, who are your age and your actual level. But then again, what kind of pitch is it to say that the level is high. That must mean more studying and less looking at nice mountains. But not in this case. It means less work that reminds you of first semesters of DMJX and still loads of time to explore New Zealand and its surroundings. Both during and after your studies. The big jokers subject-wise are the courses Asia-Pacific Journalism and Public Affairs Reporting. They both provide you with excellent professors and unique insights into fascinating stuff you would not learn in Denmark. 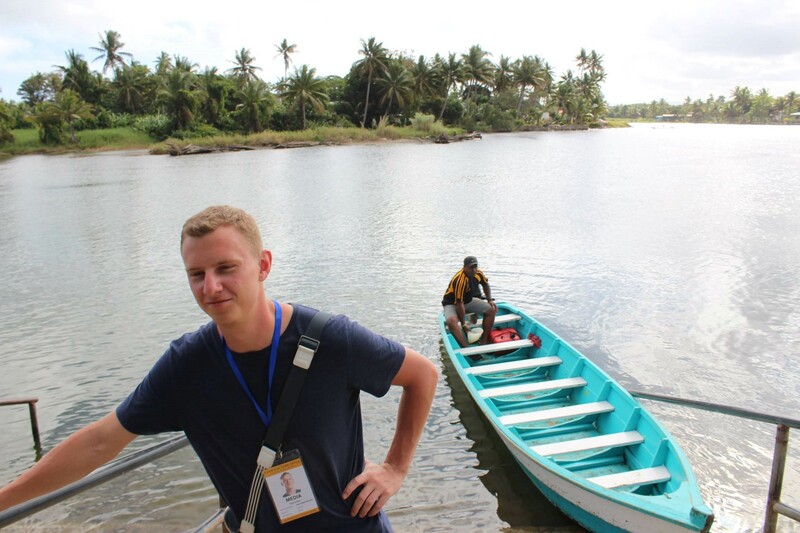 For me, an even bigger experience unfolded in a Special Topics course, where I was selected to go to Fiji to report on the elections. After hundreds of times trying to put these life-changing two weeks into words for family, friends, reporters and others interested, words have come to do the entire experience less and less justice. But it will suffice to say here that the level of ambitions at AUT seems endlessly high, which also shines through in simply talking to the teachers who are a great source of inspiration – short term and long term. In other words, there are great experiences awaiting you just inside the walls of the university. Not to mention the country and the region at large. Because only few people would want to settle for New Zealand once they’re in the area. And this is the third thing; the country’s great location. To the east, you have Australia, which is pretty lucky if you’re the urban type. The truth is that even though Auckland often is named as one of the most liveable cities in the world, that is pretty much the only thing people do there. Live. The vibrancy that you know so well from Copenhagen and even Aarhus is strictly limited to summertime in Auckland and will have to be pursued in Australia or even the smaller capital city, Wellington. And to the north, you have an indefinite number of exotic and at the same time journalistically interesting island nations such as Fiji. Places that in some regards are third world-ish and in others delightfully joyful and optimistic. Lastly I was going to comment on the single biggest shortcoming of the stay in Auckland, which was the recommended student accommodation, but that seems to be in the process of being solved. Instead I will just wholeheartedly recommend the programme and suggest that you – in case of doubt – contact me, Inger Munk or the curriculum leader at AUT, Verica Rupar.